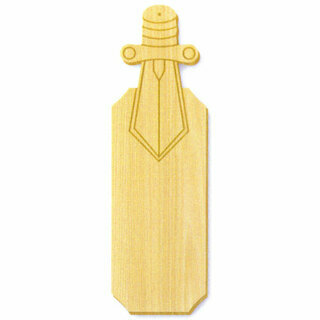 You can have it your way when you Design Your Own Custom Greek Paddles on this page of GreekGear.com. 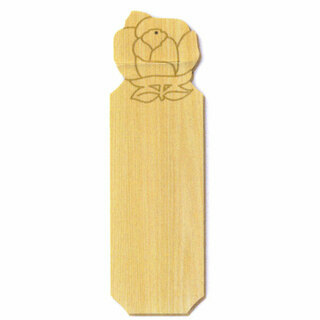 There's an assortment of paddle designs to choose from so you're sure to find one you like to start your design. 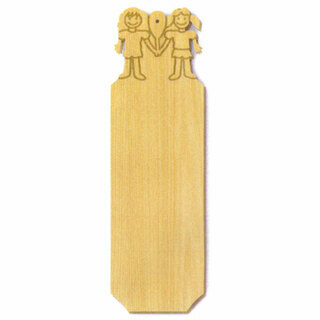 The Giant Greek Paddle is 30" tall (2.5 feet) and a perfect gift for a great big brother or sister. It's also a good buy to display in the den of the chapter house. 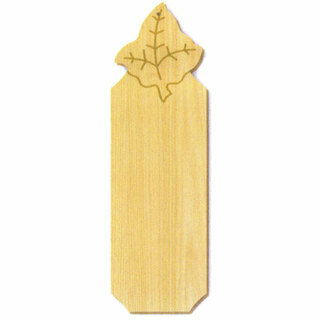 Get the Arrow Symbol Paddle to direct visitors to your room in the chapter house (this way to the cool room). 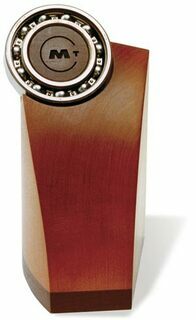 Customize these items with a fraternal crest, letters, symbols and a special message for the recipient. We also have custom fraternity paddles in unusual shapes, like the Anchor Symbol Greek Paddle -- the top of the paddle looks like a ship's anchor. There's also a Crescent Moon, Skull and Bones, Sword, Crown, Dove and Elephant paddle. Find the shape that most closely matches a symbol of your organization. 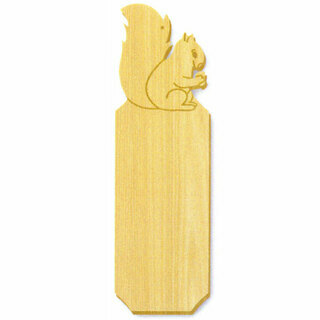 Or, browse all of our custom paddles for sorority and fraternity members. When our fraternity and sorority customers need special, custom designed, high-quality gifts, they know they can count on GreekGear.com . 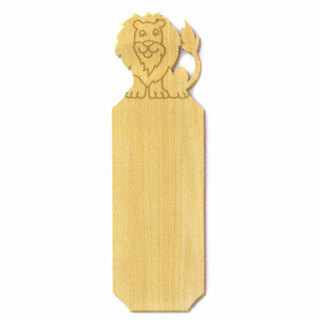 We're the premier online fraternity paddle maker and seller of top quality Greek merchandise. 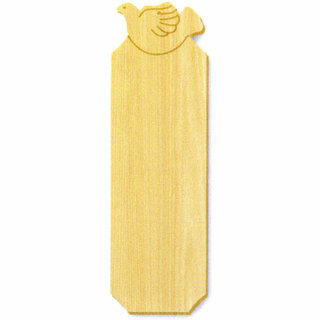 If you need help with how to design a fraternity paddle on our site, contact customer service via Live Help or email. 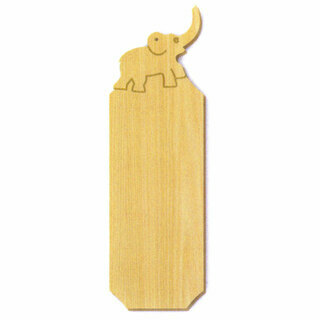 * Paddles can only be created for groups listed on product pages. 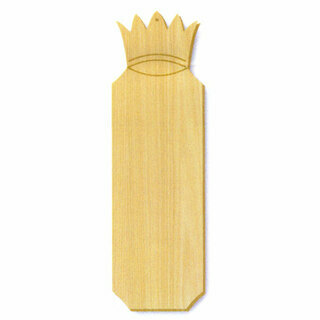 Design Your Own Custom Greek PaddlesThe Greatest Selection. Period.